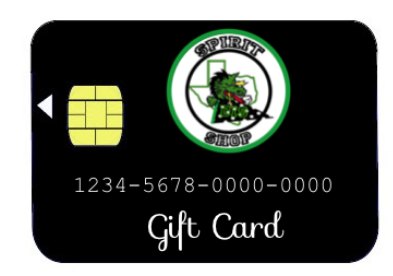 DIS Spirit Shop Gift Cards are now available! The average shirt, short or hat is $30. Socks are $15. Sales tax is factored into the price. 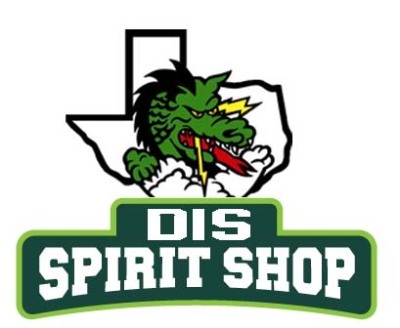 Students will be notified during their lunch on Spirit Shop Fridays that they have money to spend at Spirit Shop. All Spirit Shop gift cards will be kept at Spirit Shop. Parents will be notified when the card is used or the balance is low. The gift card will expire on May 31, 2017. Any funds left on the gift card on May 31, 2017 can be refunded or donated back to PTO. The gift card can ONLY be used at the Durham Spirit Shop. These gift cars would make a unique birthday gift or help your child get dragon gear without sending them to school with cash!